Thinking of exploring Miami is itself a fancy dream & if you think doing it all in one day is possible, then you need to calm down. Exploring this tourist Mecca while not missing any of its key attractions needs time. This sub-tropical, multi-cultural wonderland widely boasts about its seductive beaches, shopping, nightlife, art, culture & culinary expertise. 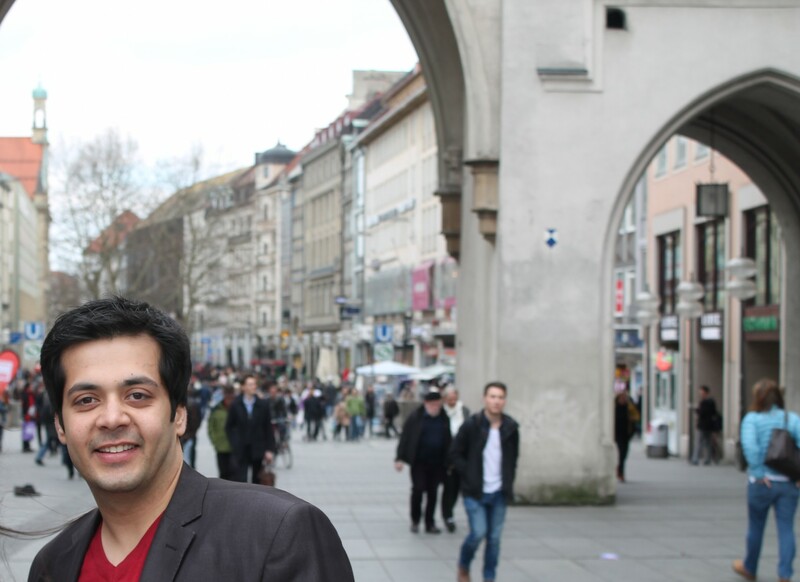 Also there are few famous neighborhoods where you can find the best of food, music & nightlife. My frequently visited neighborhood is Little Havana & South Beach but you might also find The Design District interesting. 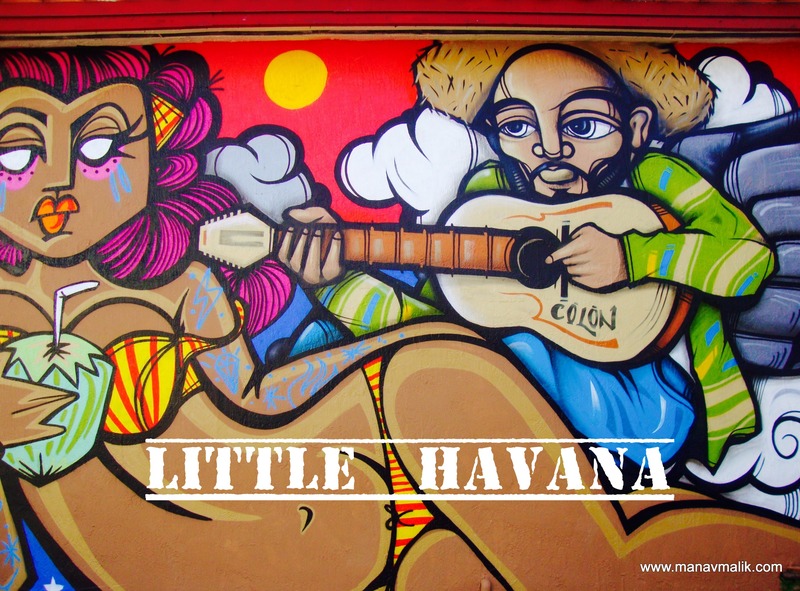 Little Havana is like walking in a colorful alley. 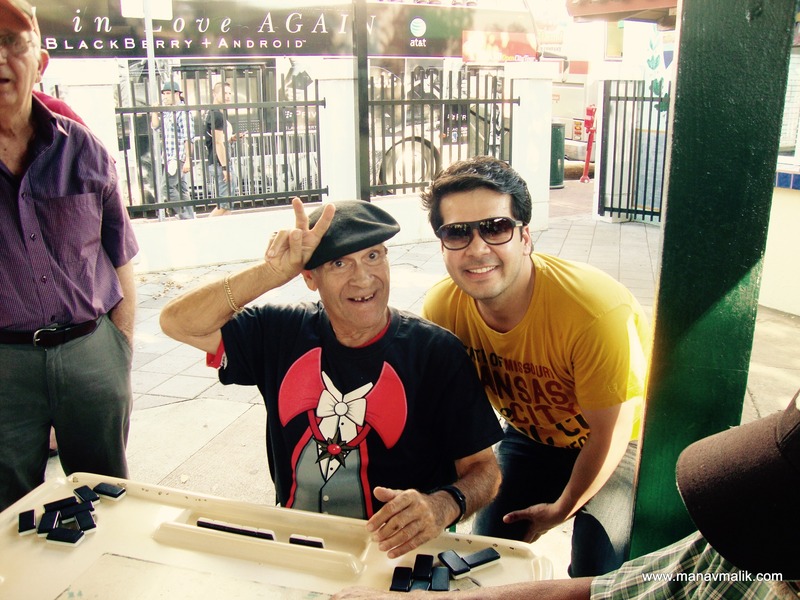 It’s a place where you will find the biggest Cuban community in Miami. 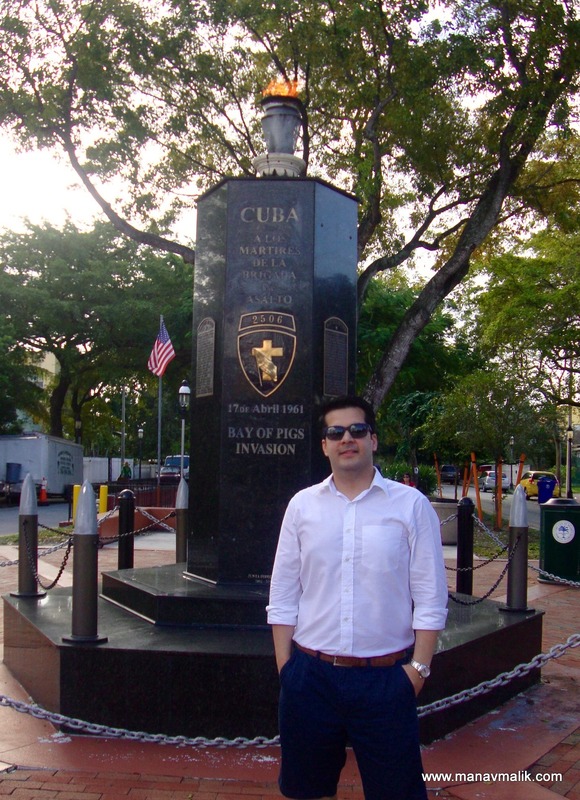 You will generally find me strolling on the SW 8th Street also known as Calle Ocho absorbing the Cuban culture. 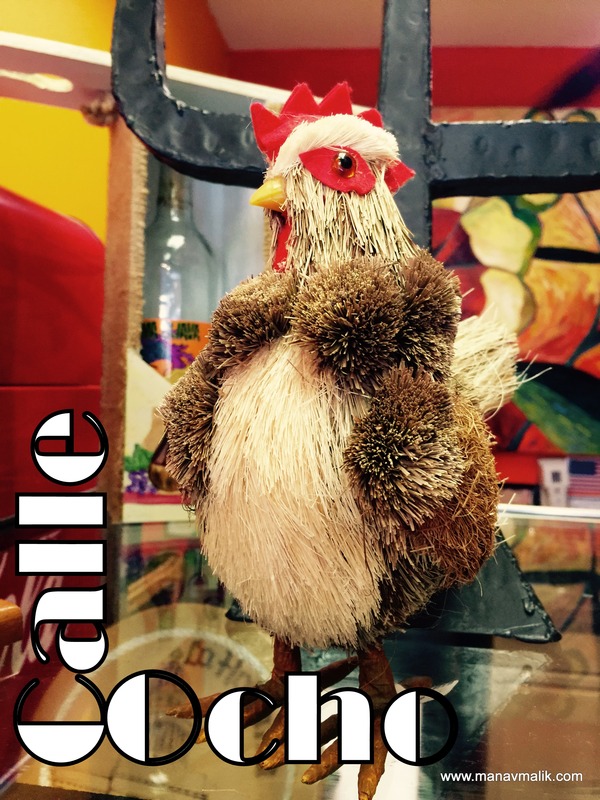 You can find colorful murals, unique art galleries and some of the best typical Cuban restaurants and bakeries offering breakfast, lunch or dinner. 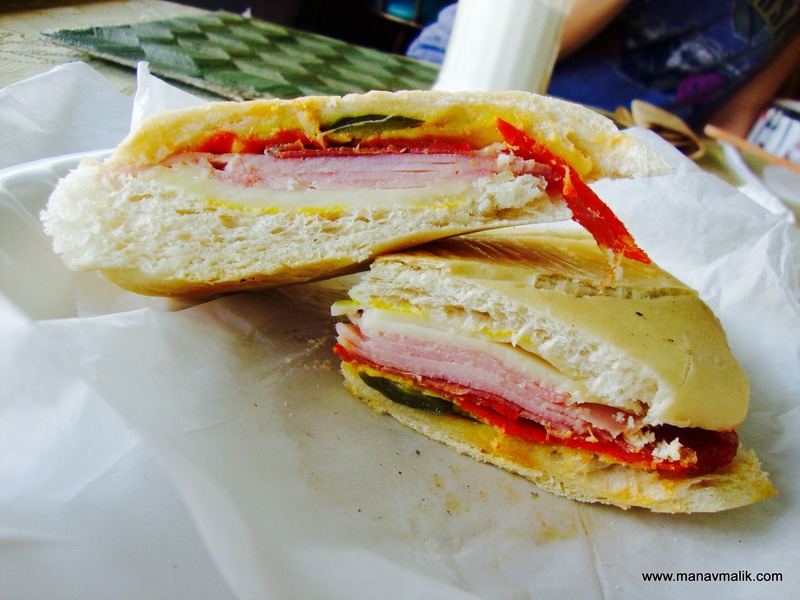 However I prefer to go there in the morning and grab one of the classic Cubano sandwich for breakfast along with some freshly squeezed juice. 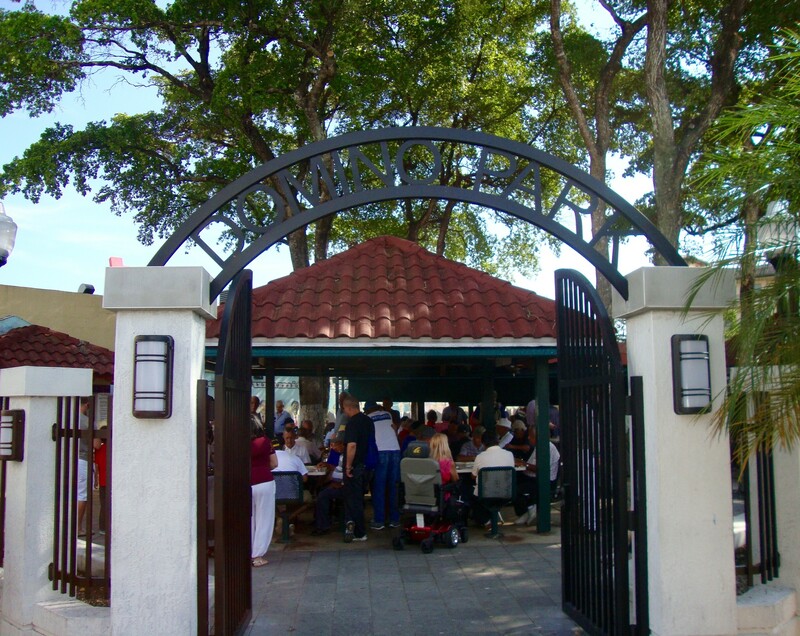 It also has many pubs and bars dropping some Cuban music setting up the mood for the evenings. 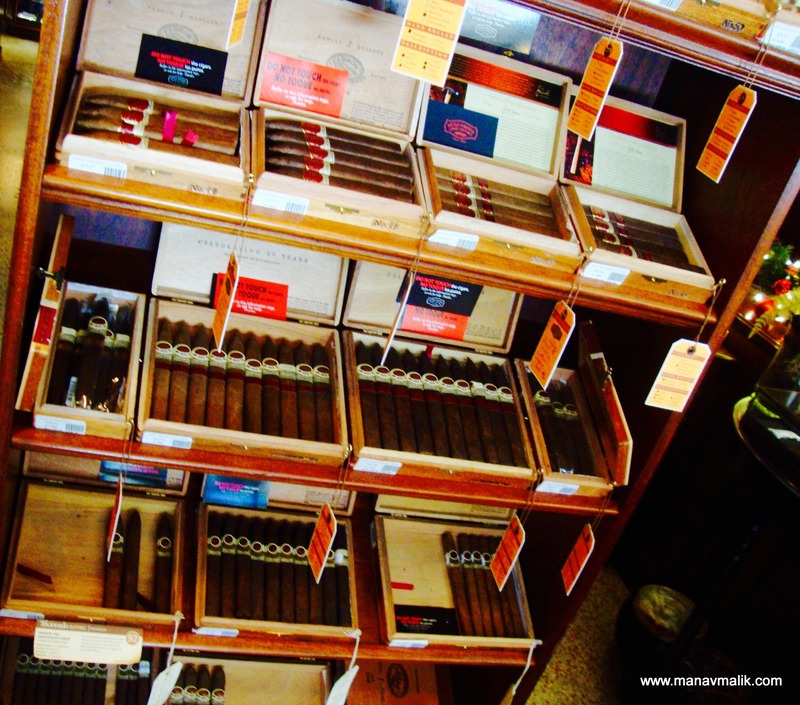 If you are a big fan of Cuban cigars then many famous cigar shops line the street. You can spend some time in one of those trying different cigars along with some coffee. One of the many is Little Havana Cigar Factory. It is well stocked and has a beautiful ambience. Also if you have any questions, the gorgeous, Ms. Ibis will be happy to help. Another great attraction is Domino Park. Here you will find retired people playing a game of chess or domino. Some of them though have a very intense look on their face but they are very friendly and also might pose for a picture with you. 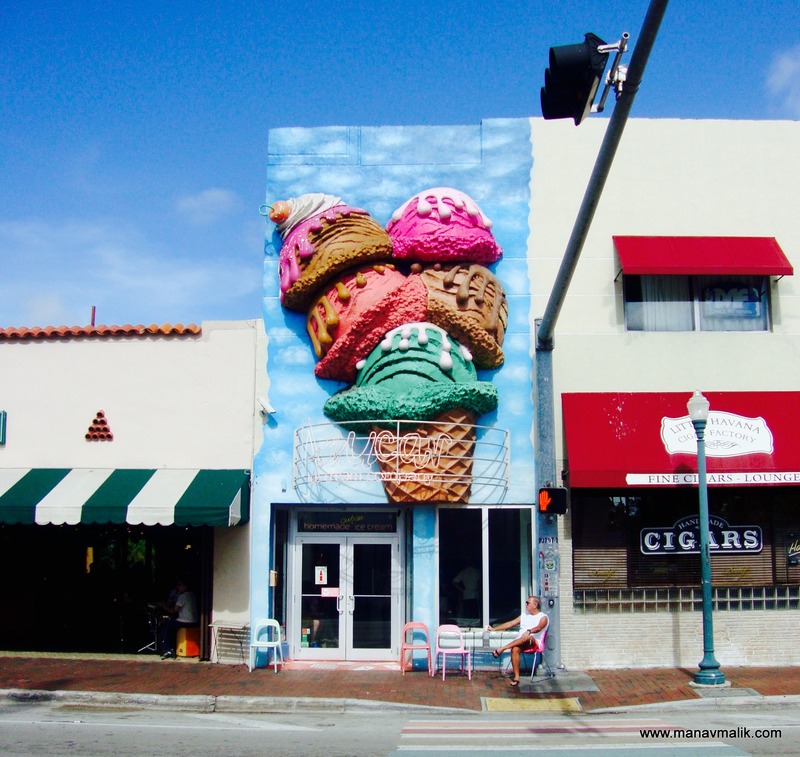 While you are on Calle Ocho, trying the Azucar Ice Cream Company is a must. They have got some of the best and wackiest combinations. 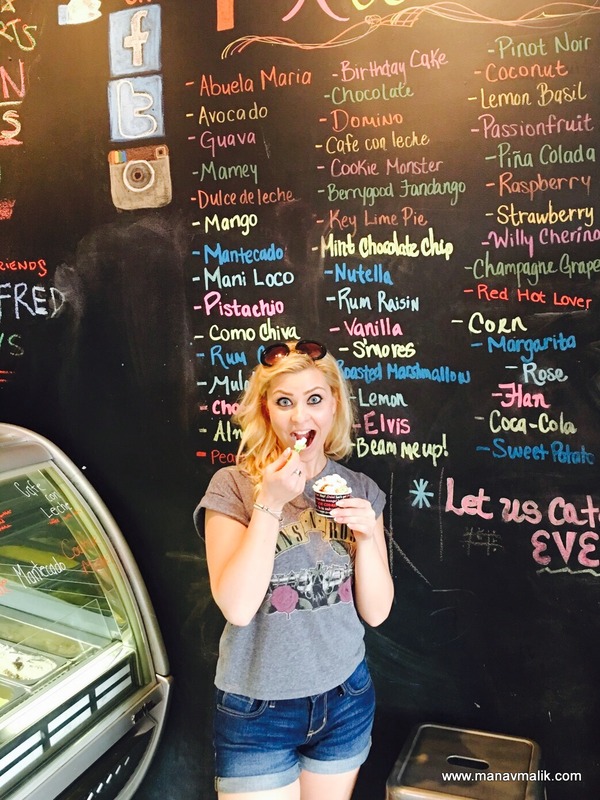 My personal recommendation is – Abuela Maria or Mint Chocolate Chip. 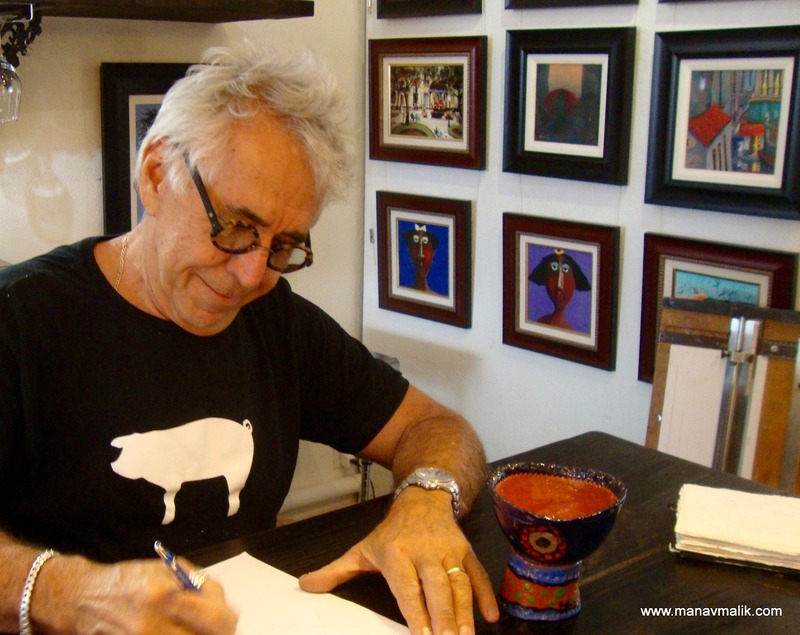 Some of the art fans can also visit the studio of one of the most acclaimed Cuban-American artist in the world: The Agustin Gainza Arts Gallery. Agustin is always at his studio so if you are lucky you might even see him working on his next big master piece. 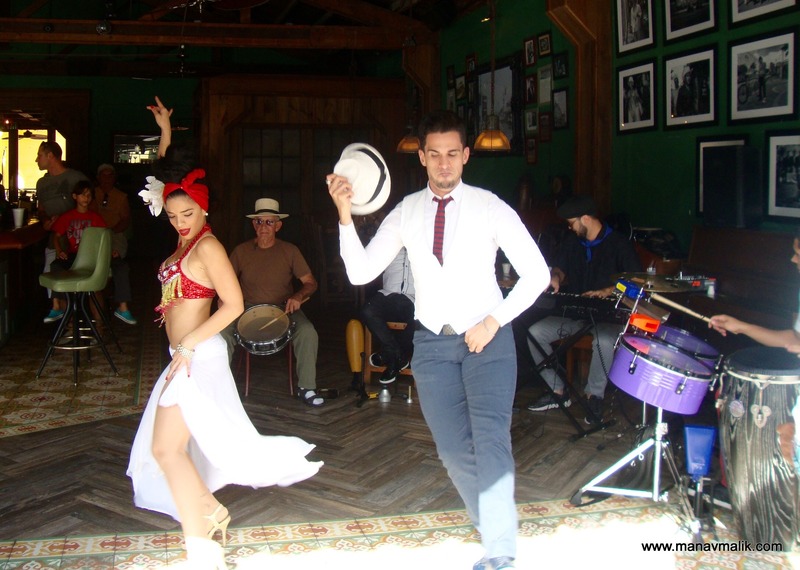 Little Havana is just a set of few blocks but it has a lot to explore. Spending few hours here is fun and returning here is definitely worth it. Sounds like a good place to visit – when did it evolve? It evolved in 60s. When cubans formed a community there and are still growing. Its still not very famous but tourism is picking up at a food pace. Yes I wondered that now that sanctions have been lifted from Cuba – a place I have always wanted to visit. Thanks for replying. Aha! Someone must have a great time.Looks like a wonderful place to explore. I wish i could visit it someday..looks really trendy! It sounds to be a great experience! I am already following you. Its a good blog.